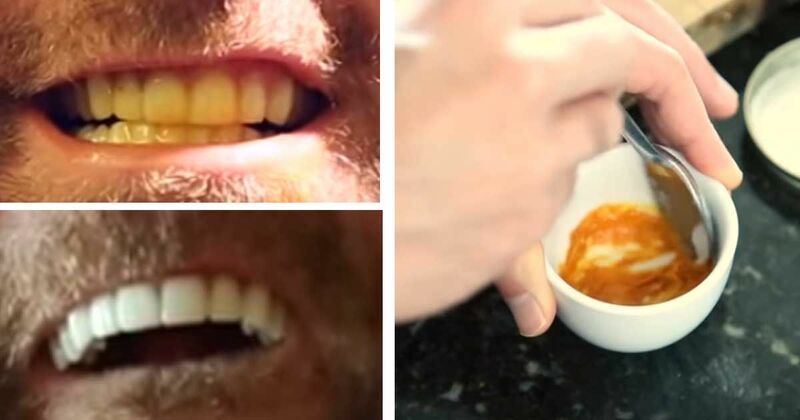 In the video below, we demonstrate how one can whiten his or her teeth at home naturally with a secret ingredient: turmeric. 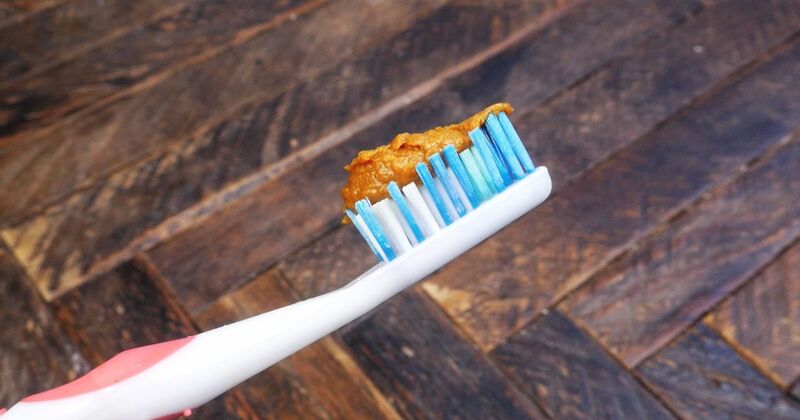 All you need to do is create a paste and use it over your teeth, according to YouTuber FitLifeTV. Does it work? First and foremost, FitLifeTV isn't a medical professional, but his results look good (see above picture). That said, WebMD does state that early research shows that turmeric could serve as a "drug-therapy mouthwash" to help decrease the risk of gum disease. Regarding teeth whitening, in particular, there's been anecdotal evidence of it working, aside from FitLifeTV's claims. For example, blogger Heather from mommypotamus.com claims she's switched completely away from teeth whitening strips to a turmeric-based solution. She writes, "Years ago, I was so addicted to whitening strips that I would often pop one in after eating on my lunch break ... My teeth started to ache and the tips became slightly translucent." This went away once she turned to natural solutions. Regarding turmeric, she states, "You may notice an immediate difference with the first application, you may not. But if you’ll do it consistently for a few days to a week, I think you’ll be surprised by how much of a difference it makes." Please SHARE this article if you found it useful. Turn a classic drink into an instant remedy. Many find a glass of ginger carrot juice to be a refreshing drink with just the right spice. But did you know about these benefits? Cinnamon is a delicious spice that serves a number of purposes outside of the kitchen. In fact, this sweet-smelling ingredient has been used for centuries as a natural medicine. It doesn't take much to be at risk of being exposed to toxic mold. There are certain areas where unwanted fat likes to hang around. For most of us, wrinkles are just a part of natural aging. However..